Wow that brings me back in time l.
Not really a fan of this game, way too slow in my opinion, SSX is what I personally love, but I'd take any arcade extreme sport game right now, this genre has completely dissapeared and it depresses me, it's one of my favorite type of games. Great game. It destroyed Cool Boarders, Cool Boarders 2 and even Cool Boarders 3, released months later. 1080 was one of the great games in my life. I must have spent 100 or more hours on that game. 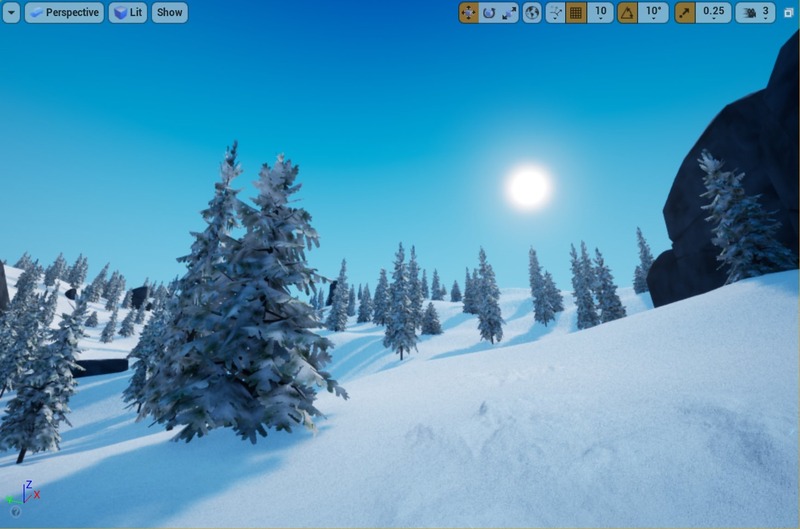 I think it is more of a moment in time type game though, not sure I could ever be that excited by a snowboard game again. The only other snowboard series I could get into was Amped. That was easily one of my top 5 favorite N64 games though: Goldeneye, Pilotwings, Mario 64, Zelda:Ocarina of time and 1080 Snowboarding. Never played a 1080° game. When it comes to snowboarding games, nothing has topped SSX Tricky for me. Everything just came together so well in that game. I loved 1080 back in the day. I was hoping Steep would fill that void, but I could only manage 10 minutes with that clunky mess. Goddard is a legend. This game needs to happen. Never liked 1080, felt too realistic at the expense of fun. It was really impressive though for the time. 1080p was too much of a sim for me. At least for the tricks. Although I had an amazing play experience doing Time Attack on that last track I think. This game was so freaking good. I loved the characters, the items and tracks. I never played the sequel but always meant to play it. I not only miss the consoles, but I miss the eras they were in. Big time. Gaming just seems so vapid nowadays. My favorite year for gaming was 1998. Huge year. I wasn't a big fan of 1080 like I wasn't a fan of Cool Boarders, but Amped was an impeccable and in my opinion perfect snowboarding game. Random thing I remember from 1080 is the way the boarders' jackets would 'ruffle' (is that the right word?) in the wind as you picked up speed. Thought it was such a cool touch and incredible that they thought to put in such a tiny detail with the screen resolution being what it was with N64 games. Fond memories...!